We are experts in Process automation. Starting from our belief in creating business effective environment lining up with the dynamic needs of ICT sector, we continuously seek to offer innovative ICT solutions that can save money, time and resources. 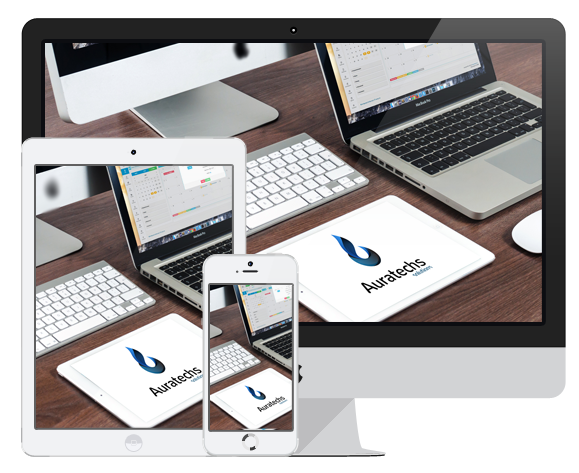 Auratechs is an ICT company dedicated to provide high-quality solutions for our customers who seek leverage in business efficiency. In Auratechs we intend to achieve a rising in our clients profit in order to generate a fair return of investment and help to push the business wheel forward. From concept to innovation desgins. 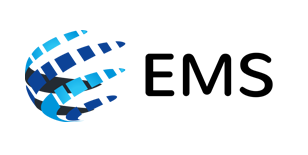 We provide high performance mobile application on iOS and Android Platforms. Utilize Auratechs experts to go more grean and lean. Automate your work and save money and time. Focus on your core competency and leave the IT work for us. Auratechs provide IT experts to run your IT needs professinaly. Reach more people within your target audiance and beyond. Increase your spread and presence. Are the Values that Guide our Descion-Making. 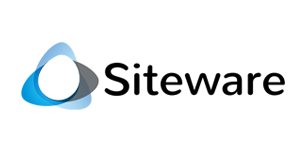 A friendly and responsive engineered platform that advances business by utilizing out of the box plugins, making your website powerful using Siteware CMS. Digitizing your daily business documents by converting paper into digital format. 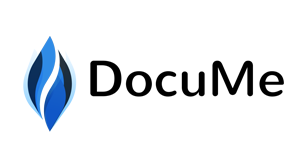 DocuMe is secure repository giving a mean of archiving, saving, processing and indexing all business documents in a neat and cost effective method. Provides a powerfull platform engine to manage voters and make reporting as easy as pressing a button. Rana Complex 263, Al Madenah St.